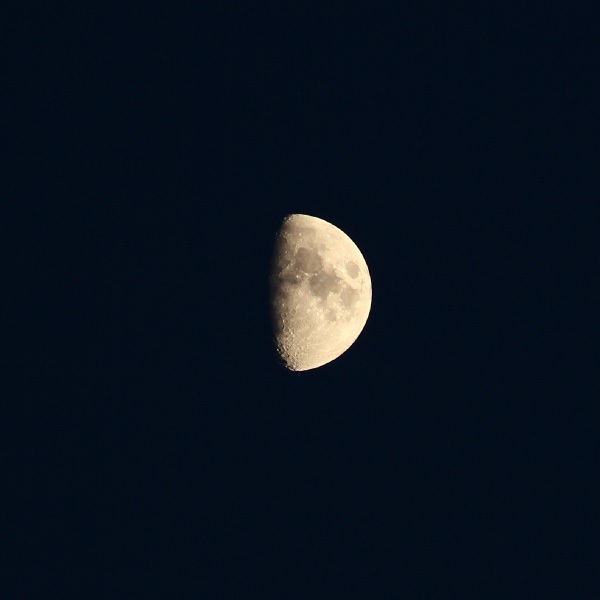 As my last couple of attempts to take a photo of the moon ended up with cloud, I thought I’d show what my camera can get when there aren’t any. 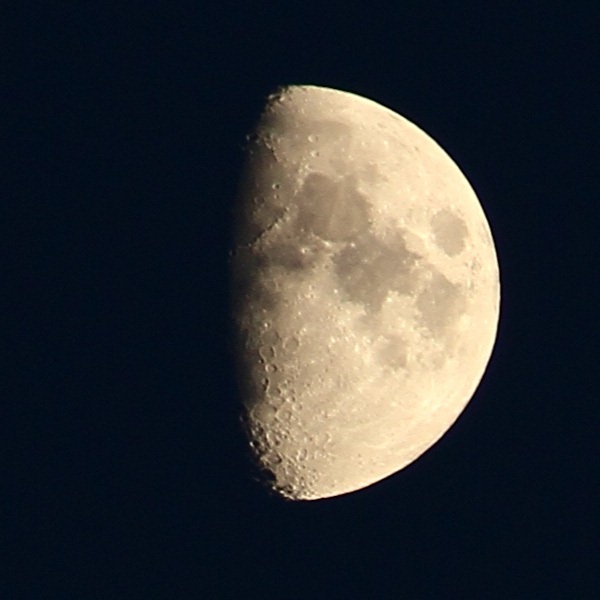 And here’s a close up of the moon, shown at full resolution. Not bad eh? I wonder what I can get with a telescope.